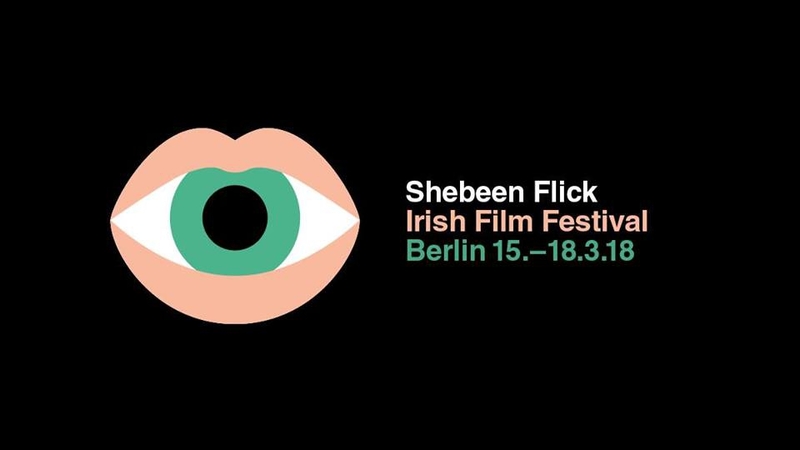 Shebeen Flick is back in 2018 with a 4-day feast of new Irish cinema in our beloved Kino Moviemento! Our programme showcases Irish films that have not yet been distributed in Germany. Each feature film is paired with a short and the filmmakers attend the screenings and take part in Q&A sessions with the audience at the Shebeen Pop-up Bar.